You’ve probably heard a lot of hype about agave as a substitute to sugar as a natural sweetener for quite awhile now. While it is a great alternative for sugar and definitely has some qualities that set it apart from other sweeteners, it doesn’t mean it’s necessarily healthier than sugar or even other sweeteners. So before you start using agave instead of sugar in all of your cooking/baking, let’s explore a bit more about it. 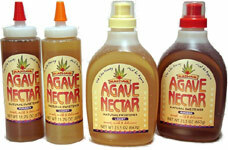 Agave nectar is sweetener that is commercially produced from the agave plant. The agave species is originally from Mexico and South America and most agave nectar is made from the agave blue species, which is the same plant that tequila comes from. 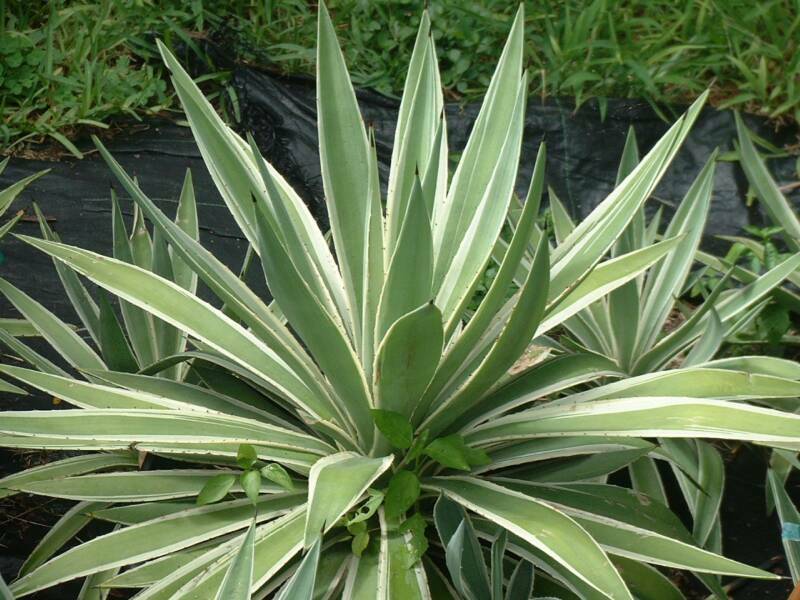 Agave has been around for ages and was originally used by Aztecs for medicinal purposes. Today, it’s produced from a liquid juice extracted from the plant that is them commercially filtered and concentrated to a syrupy liquid that we know as agave nectar. It’s a bit sweeter than honey and also thinner in consistency. How Agave Compares to Other Sweeteners? 1. Sweetness. Agave nectar primarily consists of glucose and fructose, and depending on brand and how it was produced, ranges anywhere from 50-90% fructose and 20-8% glucose. Because of its higher fructose content, agave nectar is 1.4-1.6 times sweeter than sugar or honey. 2. Calories. Compared to sugar, the calories you consume from agave is very similar. Agave has about 60 calories per tablespoon while sugar has 40 calories per tablespoon, but because it’s sweeter you need less agave so generally the calories consumed is slightly lower or the same when using agave to replace sugar. 3. Glycemic index. The glycemic index is a way to measure the effect a food has on blood sugar levels. Traditionally, white sugar and any refined carbohydrates have a high-glycemic index because it’s quickly absorbed in our blood causing a quick rise and then fall. Foods that have a lower glycemic index are slowly used by our body and keep our blood sugar levels steadier. Agave nectar compared to sugar has a lower glycemic index (under 55). 4. Health Effects. While agave does contain small amounts of calcium, potassium, and magnesium compared to other sweeteners, the amount is so small that it doesn’t matter much nutritionally. Calories wise agave is very comparable to sugar and other natural sweeteners so the main beneficial health effect is its lower glycemic index compared to other sugars which prevents drastic spikes in blood sugar levels. However, because agave nectar is often higher in fructose compared to sugar or even high fructose corn syrup, too much agave may actually be more harmful to our health. Several studies have found that consuming fructose may be less healthy than consuming similar amounts of glucose because participants that consumed more fructose gained more visceral fat, were more insulin-resistant, and were at higher risk of developing heart disease and diabetes. 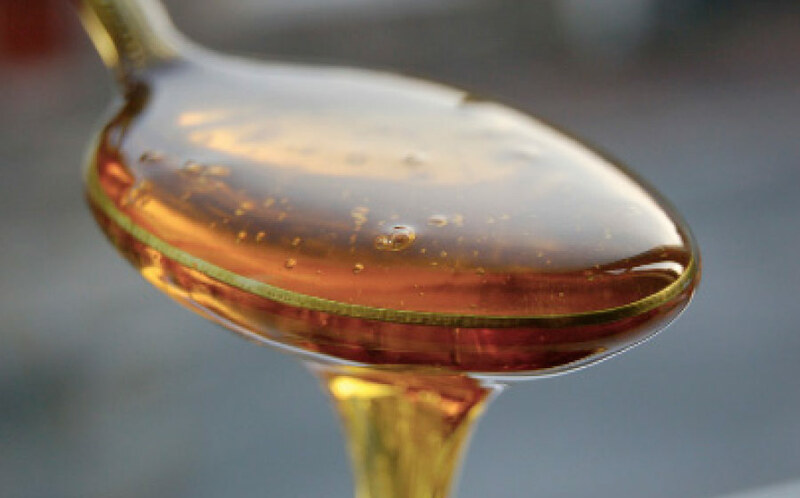 That being said, the research did not use agave nectar but just compared pure fructose and glucose so more research is still needed using agave nectar to really understand whether its high fructose composition causes similar results as current research suggests. The only other benefit of agave over other sweeteners is that some studies have found agave nectar to have anti-inflammatory and anticancer properties. When replacing agave nectar for honey use 75% the amount. Since agave nectar browns more quickly, consider reducing oven temperature by 25°F and increasing cooking time slightly. The best way to fulfill your “sweet tooth” is always through more natural sugars found in fruit. Fruits have more fiber and more nutrients even though they’re sweet so this is always the best way to consume your sugars. When you do use agave nectar in your diet, it works well for sweetening drinks because it dissolves easily in liquid. Agave nectar also works well in sauces and marinades so consider making the substitute occasionally for sauces and marinades. Moderation is still key. Don’t feel like you need to completely give up sugar and switch to agave, it may be healthier to consume both in moderation throughout your diet.